The British International History Group (BIHG) was established in 1987. It aims to consider and promote established and new approaches to the study of international affairs as a discipline of history. As a sub-group of the British International Studies Association (BISA), it remains committed to interdisciplinary methods. The primary focus of the BIHG is its annual conference, of which it has held over 30, mainly at UK universities. These gatherings foster the scholarship of postgraduates and early career researchers alongside the work of senior academics. With over 700 members from Asia, Europe and North America, the BIHG has global reach. The BIHG is governed by an elected committee of historians at varied career stages and co-opted members from the Foreign and Commonwealth Office and the UK National Archives. It sponsors an annual thesis prize named in honour of Professor Mike Dockrill and offers career and research support for PGRs and ECRs. At its annual conference, it holds roundtables which explore disciplinary and interdisciplinary innovations. 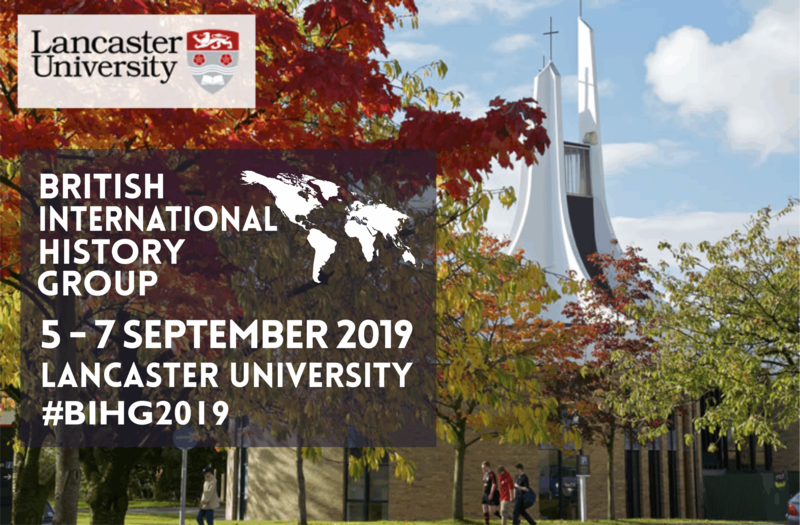 The BIHG also invites leading scholars as keynote speakers to consider new approaches to the study of the past and the relevance of international history to contemporary global concerns. News, Announcements and Call for Papers. If you have any news and wish to publicize it please email or tweet us at @BIHG. Professor of International History and Founder of BIHG. The BIHG is a working group of the British International Studies Association.